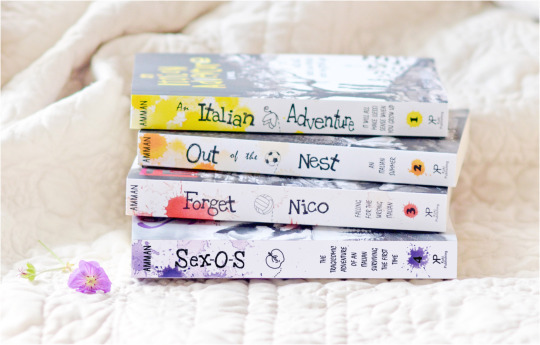 Illustrations in your novel: yes or no? The dilemma with doing anything different from the mainstream is that, likely you will be ditched by major publishers that will not want to take risks. Now, that is not always the case, though. BUT! 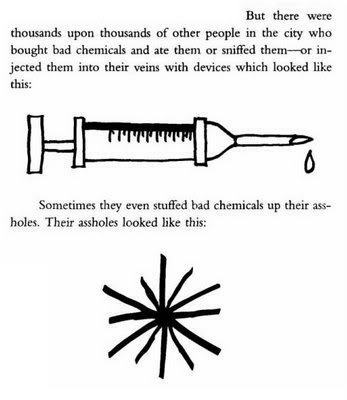 Vonnegut was a well established author at the time. Another prime example could be Miss Peregrine’s home for peculiar children (3.8 stars on Goodreads, 490,000 ratings). As a first time writer though it might be a bit harder to convince an agent/publisher to take risks given that you have not proven yourself yet. Here is my advice to you: NEVER DULL YOUR PROJECT TO FIT THE TREND! 2b-Try first to publish a more classic novel to establish yourself. Once you have a relationship with an agent or publisher, discuss your experimental project. Publishing is going to be incredibly hard, regardless of which path you choose. Don’t give up what makes your project unique. I am assuming you want to do the illustrations yourself. If not, it might be perfectly reasonable to write the novel and propose it to agents/publishers suggesting illustrations be added by an artist of their choice. Pssst! 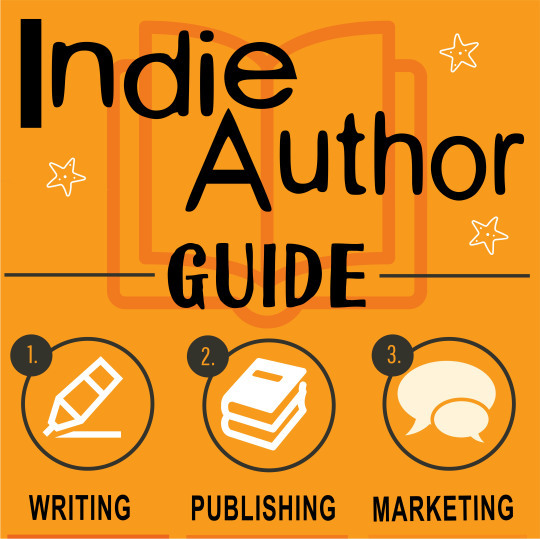 Tumblrs can get my Indie Author Guide for free here <3 Enjoy!